This past Sunday we began a new series at White Fields called “Remember the Prophets“. The idea for the series comes from James 5:10, where James tells us to “remember the prophets who spoke in the name of the Lord. Take them as examples of patient endurance under suffering.” In this series, we will be looking at a different Old Testament prophet each week, considering their lives and their messages and what we can learn from them. This Sunday we will continue the series by looking at Hosea, a gripping story of adultery and faithfulness which gives us insight into God’s heart. 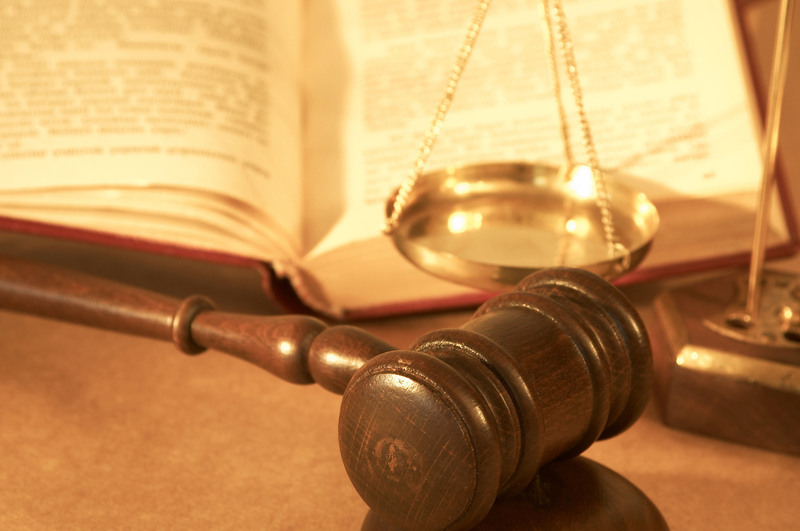 Generally speaking, the prophetic books are not well known by many people who even regularly read the Bible. Part of the reason for that is because of the negative tone of some of the books, as well as the feeling that without understanding the context of the books, they don’t make sense. 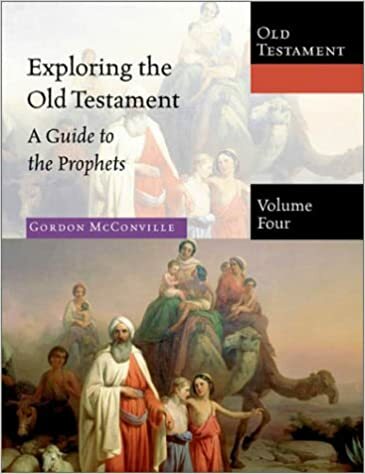 I had the pleasure of studying under Gordon McConville at the University of Gloucestershire in England, where he is professor of Old Testament theology. This was one of my text books, but is part of a great series from Inter-Varsity Press and is very accessible to the average reader and also scholarly at the same time. On the scholarly side, this book tends to get a little bit into the weeds about theological discussions and debates, but the introductions and outlines of the books, their themes and their structures are very good. In other words, you can use it to go as deep as you’re ready to go. 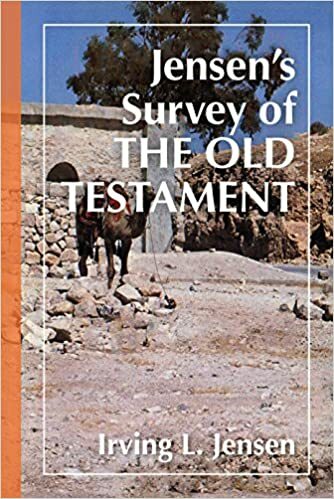 When I first became a pastor, one of my mentors told me, “You’re going to need some books.” He then walked me into the book store at the church we were at and pulled Jensen’s surveys of the Old Testament and New Testament off the shelf and handed them to me. The benefit to these books published by Moody Press is that rather than being a commentary that tells you information, they instead instruct you about how to ask the right questions. Thus, you are the one doing the exegetical work, or the inductive Bible study, rather than just passively receiving information. They do, however, give you important background information in order to get the context you need, but they also tell you where to go to get that context if it is found in other places in the Bible. I hope these resources are helpful for you, as they have been for me!